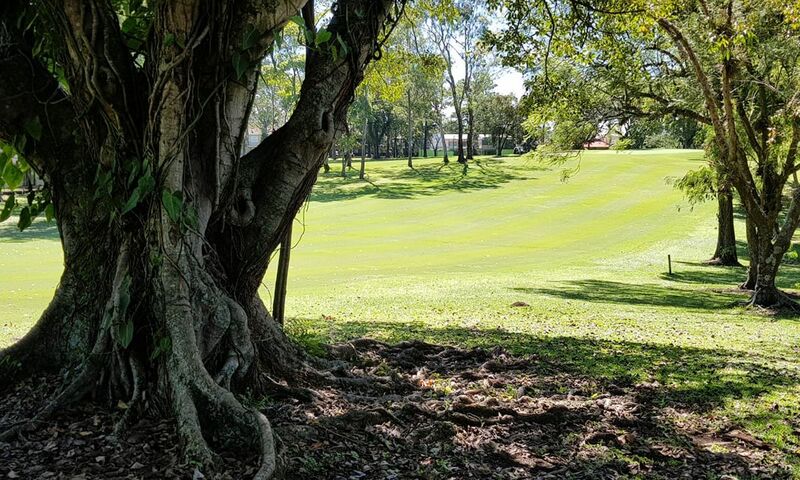 Costa Rica is home to a wealth of 9-hole and 18-hole golf tracks. Whereas, strictly speaking, the golf courses in the San José area are “members only”, golfers from abroad are also welcome. Advance booking of tee times is advisable. Many of the golf courses are located on the Papagayo peninsula, making it a prime choice for your golfing holiday. Golf was late to come to Costa Rica, namely in 1940. 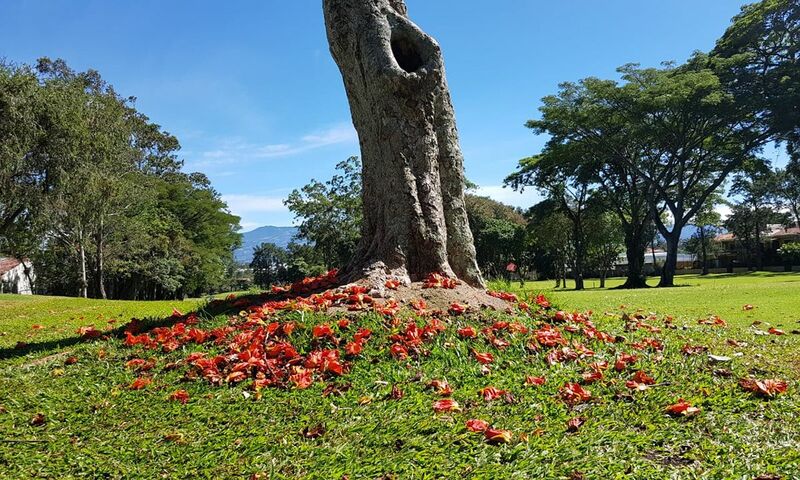 For a long time thereafter, the Costa Rica Country Club with its 9-hole track was the only golf course in the country, frequented exclusively by Costa Rica’s upper class. It was to take another thirty years before a second golf course was built, the Cariari Country Club. 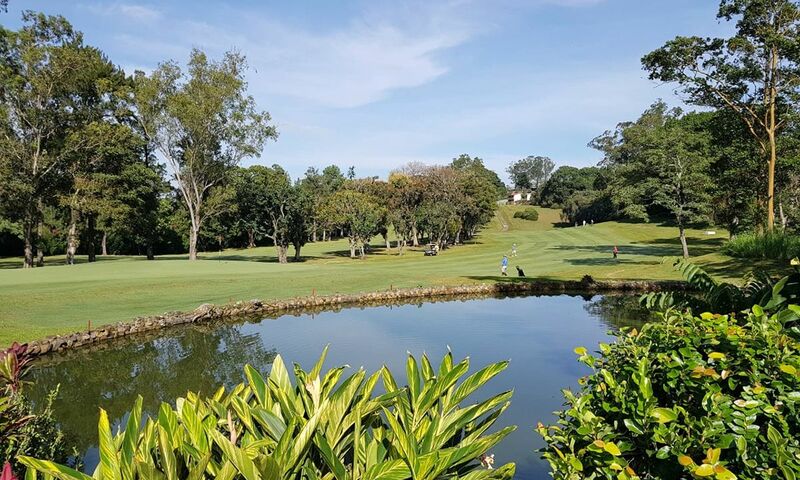 The growth of tourism in Costa Rica in the early 1990s was accompanied by a surge in popularity of golf, resulting in the construction of several golf courses in the San José area. 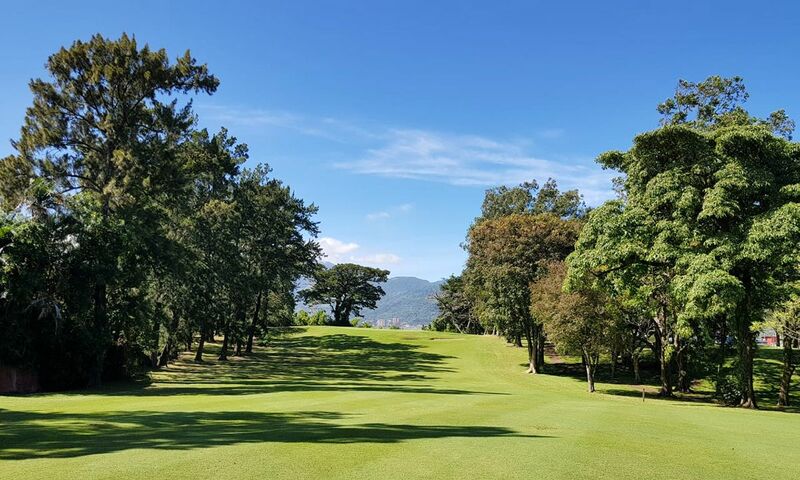 At the turn of the millennium, renowned golf course architects made their way to Costa Rica, including Arnold Palmer who created the spectacular golf course at the Four Seasons Resort, and Pete Dye who designed the layout of the Papagayo Golf & Country Club. Valle del Sol is situated roughly ten miles (15 km) outside of San José. Designed by Tracy May, the stunning 18-hole track offers ideal conditions that are in keeping with nature and reflect the beauty of the landscape. 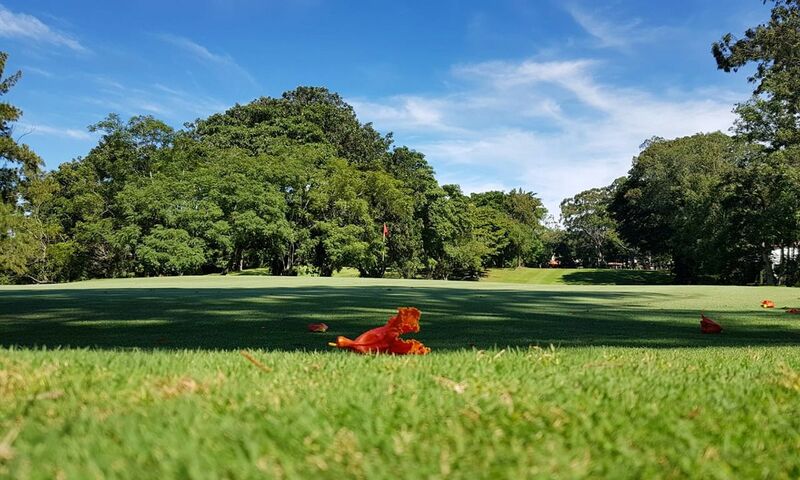 The golf course features generous, undulating fairways flanked by majestic trees and large lakes. The greens boast a smooth and fast surface, which is most definitely a challenge. Each hole has several tees to accommodate different levels of play. 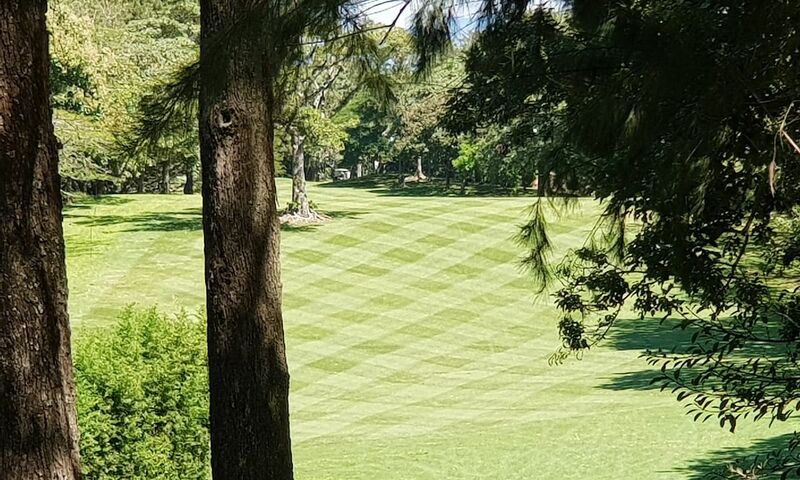 Founded in 1973, the golf course at the Cariari Country Club was designed by the world-famous golf architect George Fazio on a former coffee plantation. 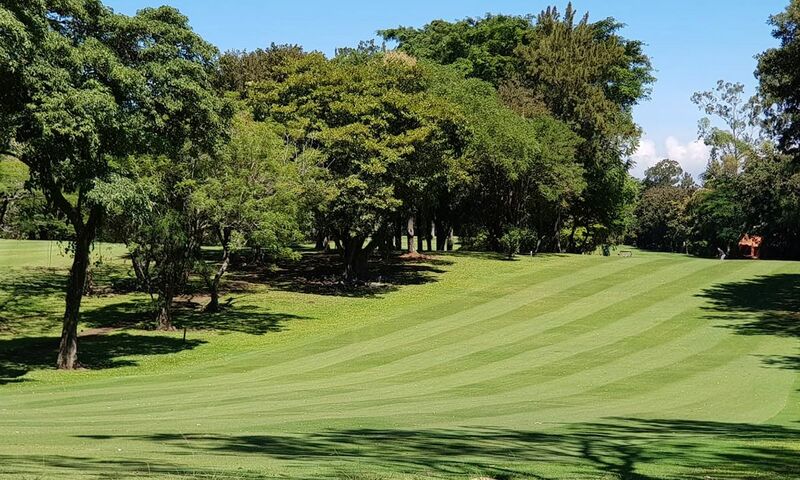 The tight tree-lined fairways offer a special challenge, particularly during the dry season when the wind is at its strongest. Located at an altitude of 3280 feet (1000 m) above sea level, the course is the habitat of a richly diverse flora and fauna, making it one of nicest in the country.